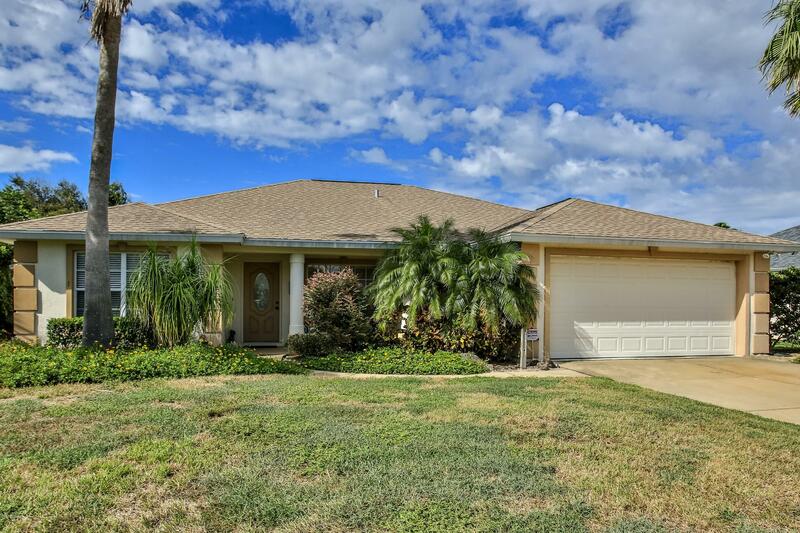 Great house just steps from the beach in beautiful ormond beach! This original owner home is in good, move in condition! The private back yard has an open patio that overlooks a wooded area and backs to a bird sanctuary. With an open floor plan, the house has neutral colors. The a/c was replaced about four years ago and the water heater was replaced about 6 years ago. This is a great house in a quiet, peaceful beachside location! For more information or make an appointment to see property ID 1050572.